Profiling your ideal customer will help you target messaging and increase sales. 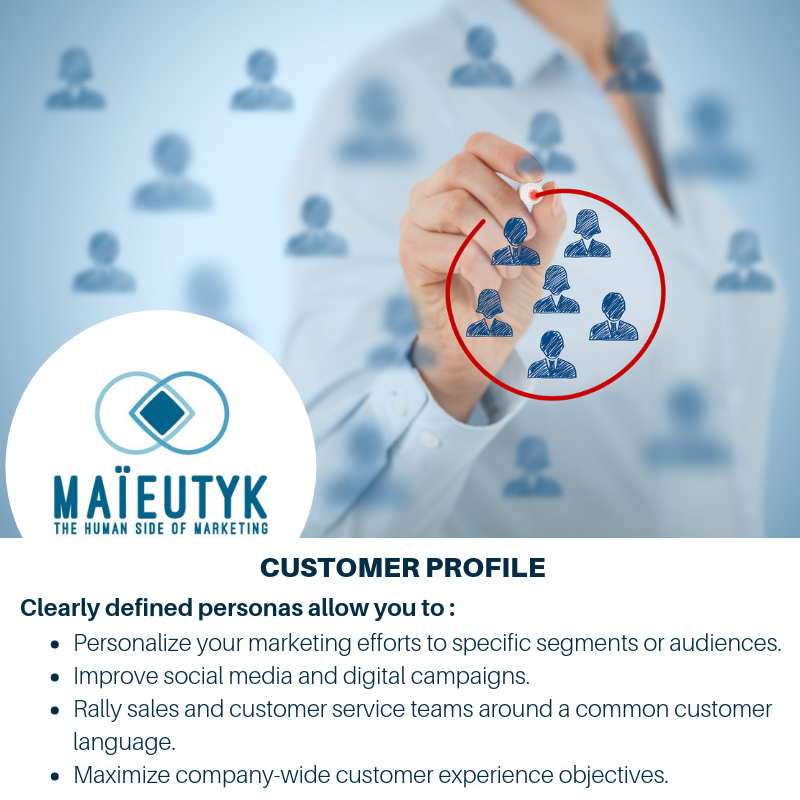 Customer profiling, or personas, are the next step after defining your target market. target” by developing a physical, sociological and emotional portrait of your ideal client. What challenges does he/she face? What are his/her needs, goals, dreams, and ambitions? 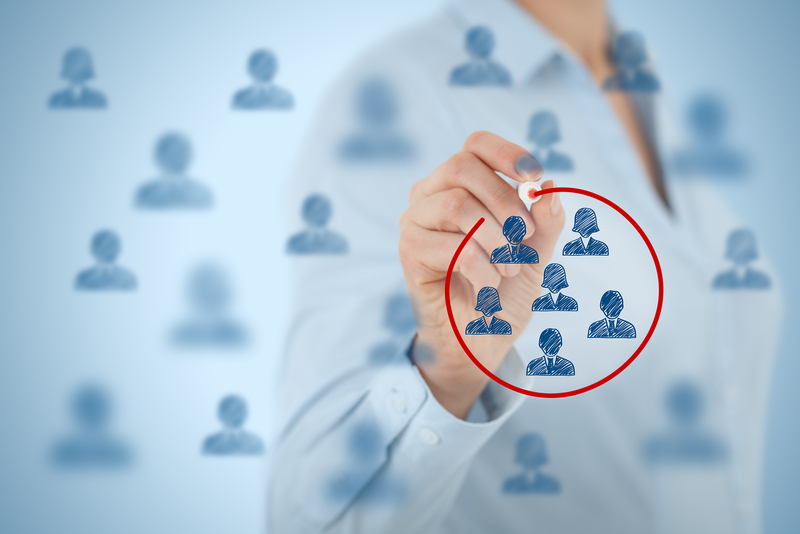 Personalize your marketing efforts to specific segments or audiences. Improve social media and digital campaigns. Rally sales and customer service teams around a common customer language. Maximize company-wide customer experience objectives.